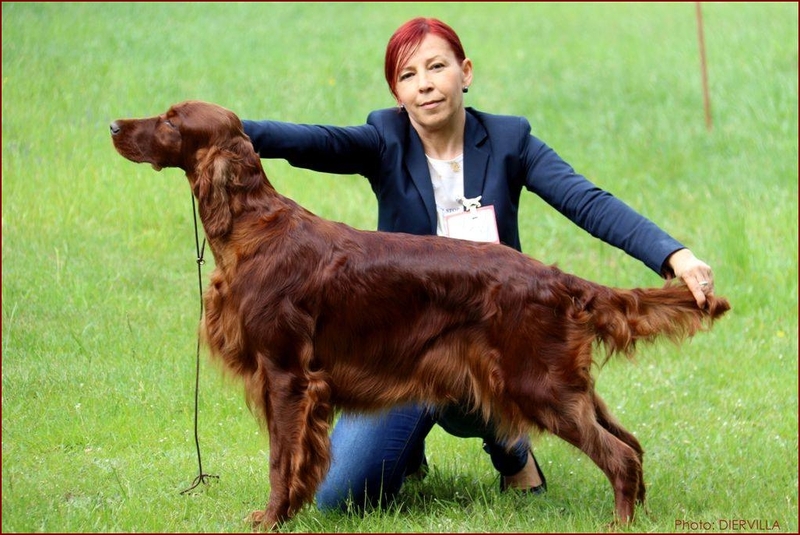 NEXT LITTER PLANNED - WAY TO GO DIERVILLA "LUSIA"
We are currently planning next irish setter litter for the second half of 2017. Way to Go Diervilla "Lusia" is going to be a proud mother. More info comming soon! Teo (Yum Yum Diervilla) Best of Breed & 4th BOG VII. 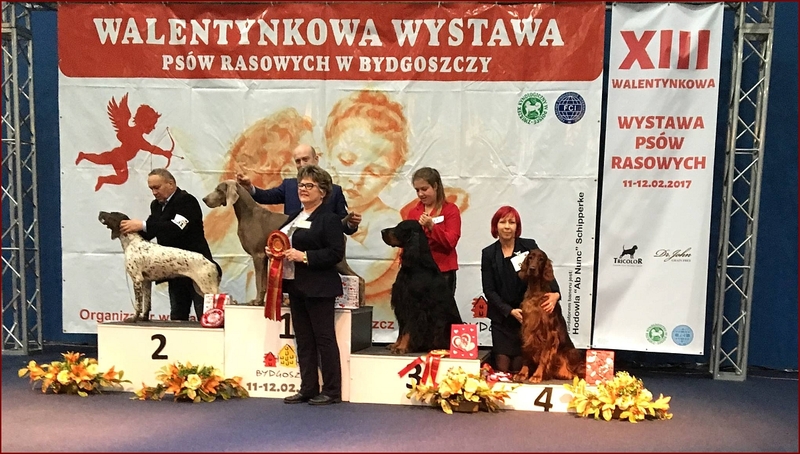 Breed judge Piotr Krol, group judge Elzbieta Chwalibog. COPPER'S POPSICLE "PERCY" JOINS THE TEAM! 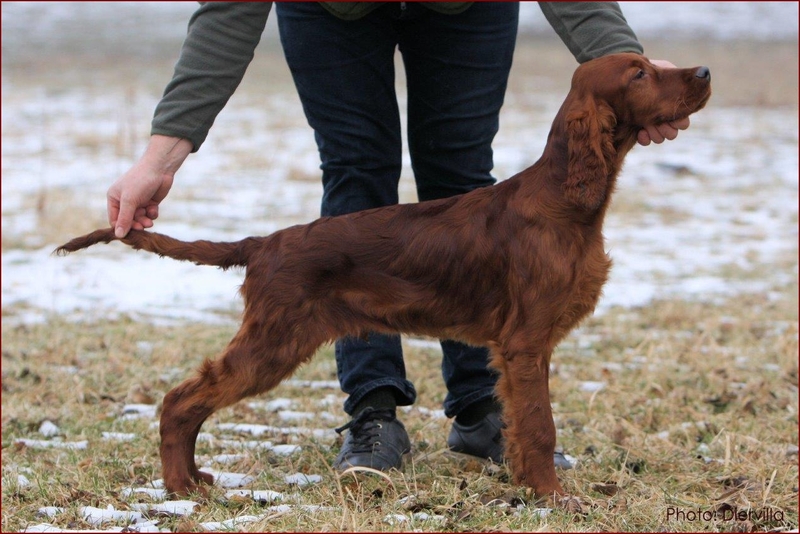 (Copper's Pop The Bubble x Meadway Morag). Percy is co-owned with Camilla Östman and Blake Crocker.